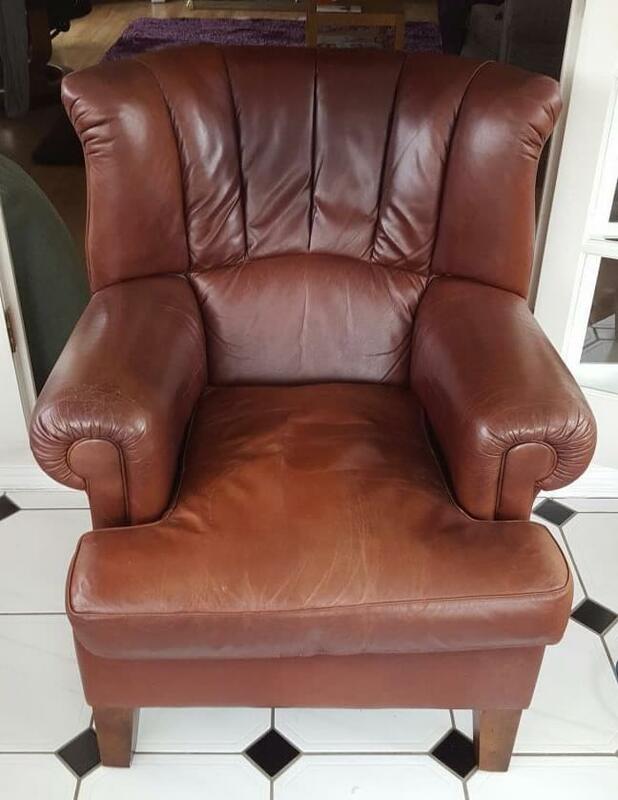 Over time leather can fade and crack with continued use and exposure to sunlight and other elements during day-to-day use in the home or workplace. 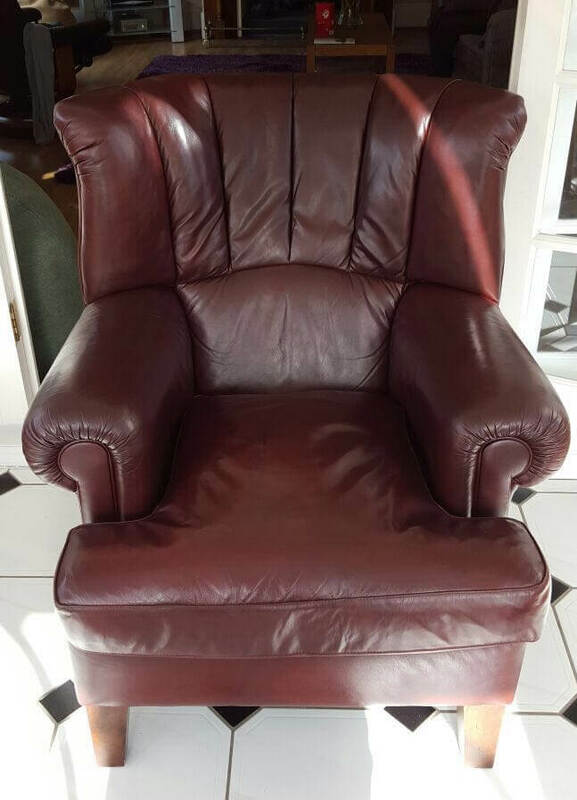 Leather upholstery needs regular care such as cleaning, waxing and re-colouring, to restore it to that ‘just bought’ look. 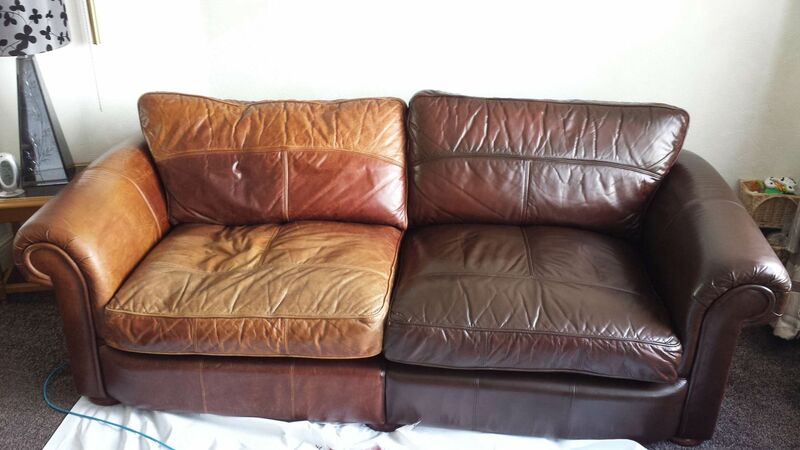 Here at Complete Furniture Services (CFS) Ltd we have the skills to repair any damage to leather upholstery (including head-rest, backs, arms and seat cushions) as well as to re-colour your leather. 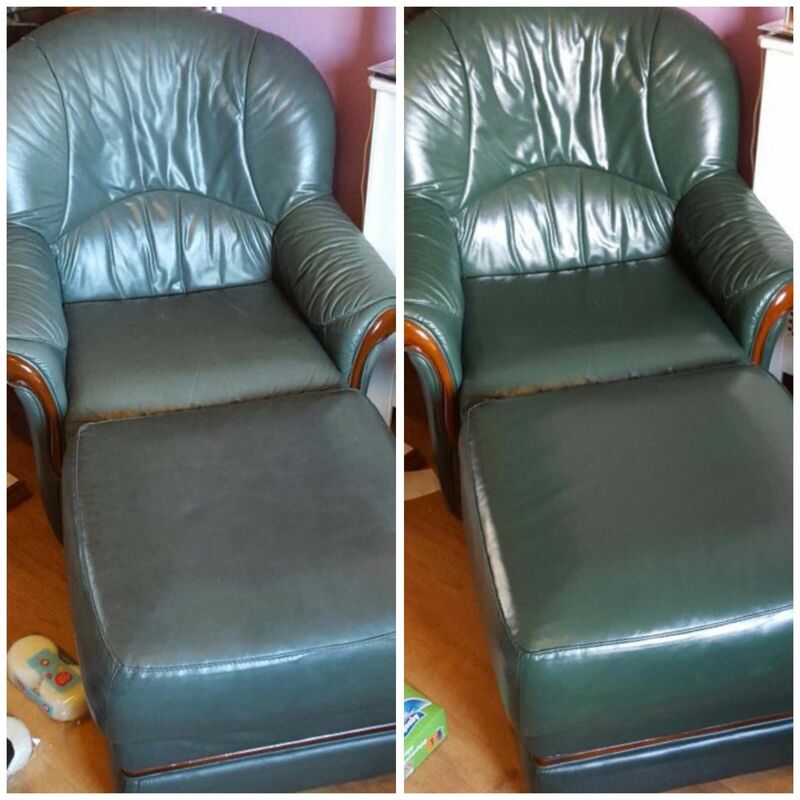 We will visit you on-site to look at your upholstery and we will arrange a mutually acceptable time for us to carry out the repair/ re-finish. Should you wish us to carry out an exact colour-match, we are able to do this for you within a few working days.